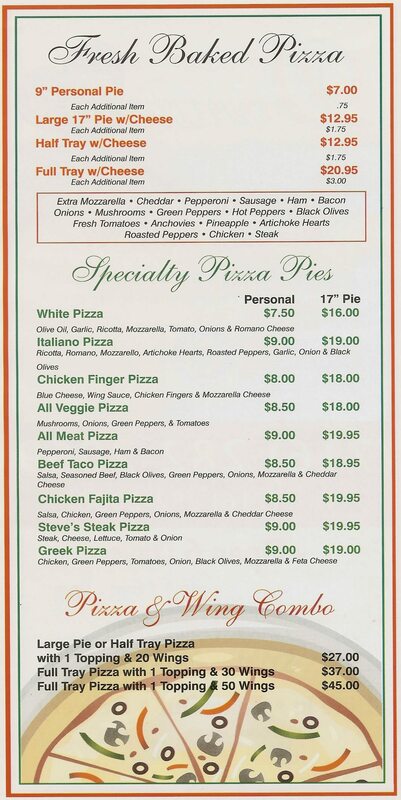 Fresh Baked Pizza, Chicken Wings, Beef on Weck & Submarine Sandwiches. 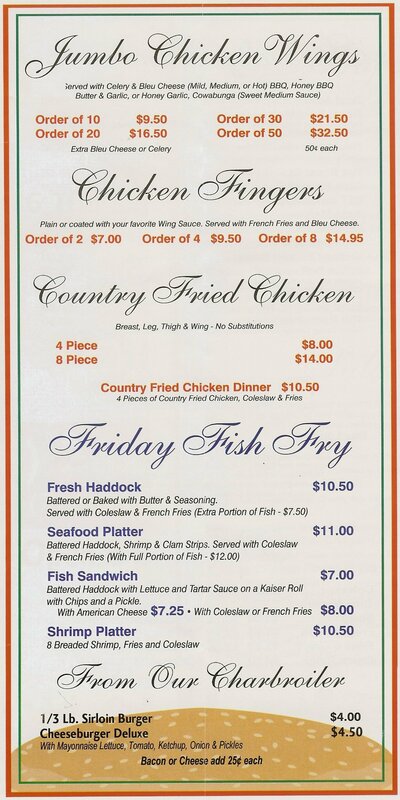 Friday Fish Fry and much more.. 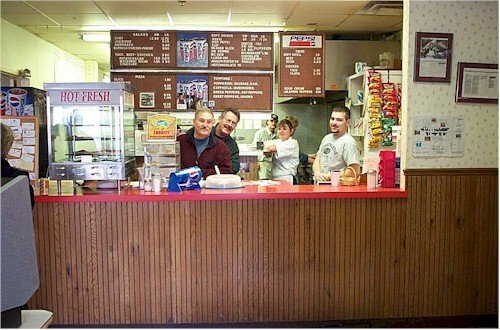 If you have never tried a Steak & Cheese submarine sandwich you are in for a real treat. They make the best in the world! 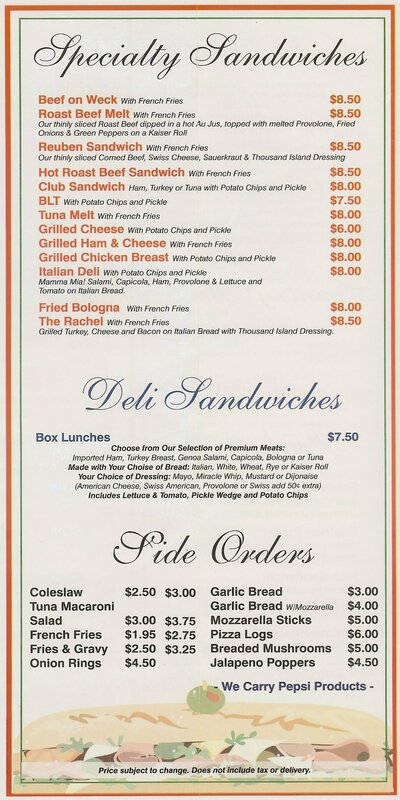 Located at 466 Third Street Niagara Falls NY. 1 block from the Casino and major hotels. 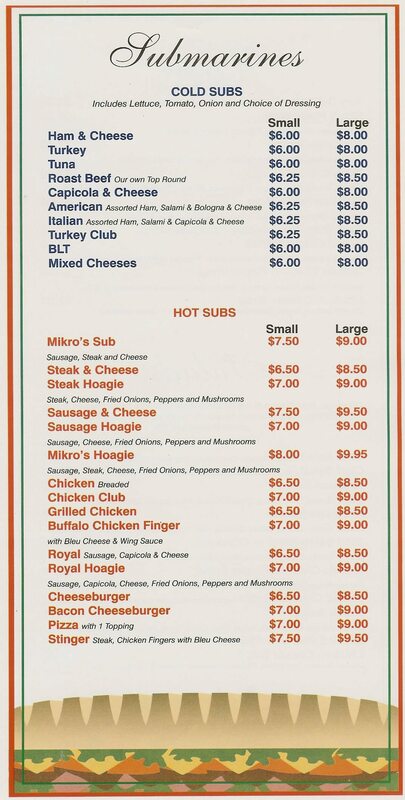 Complete menu posted below.